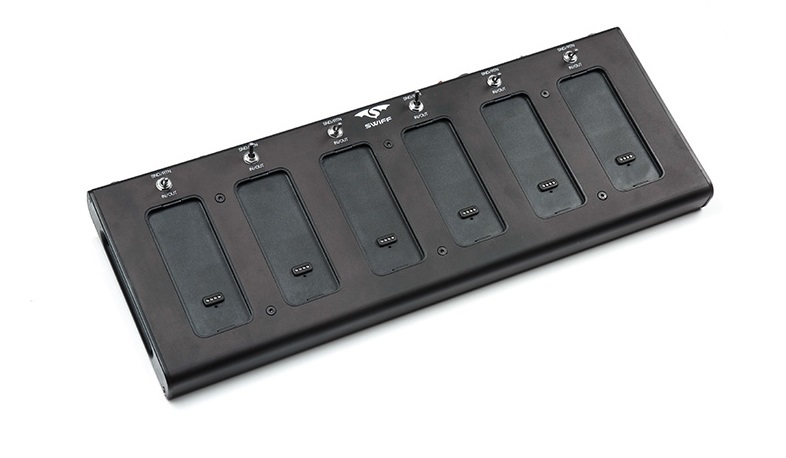 The first magentic and cable free pedal board. 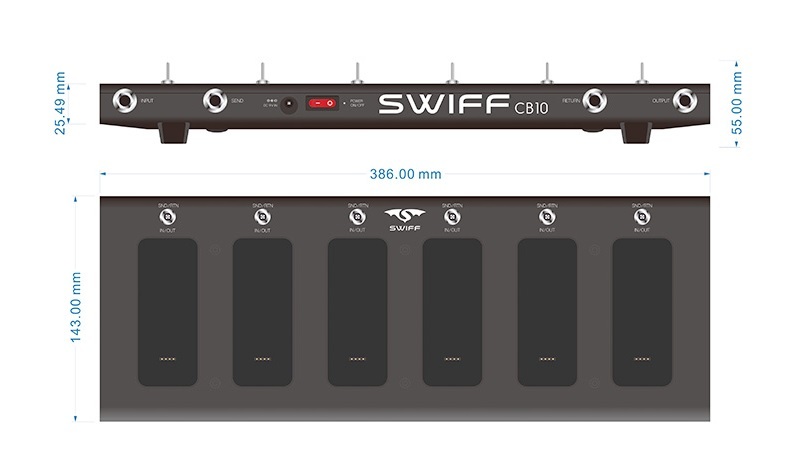 This board is designed to work with Swiff Pedals. 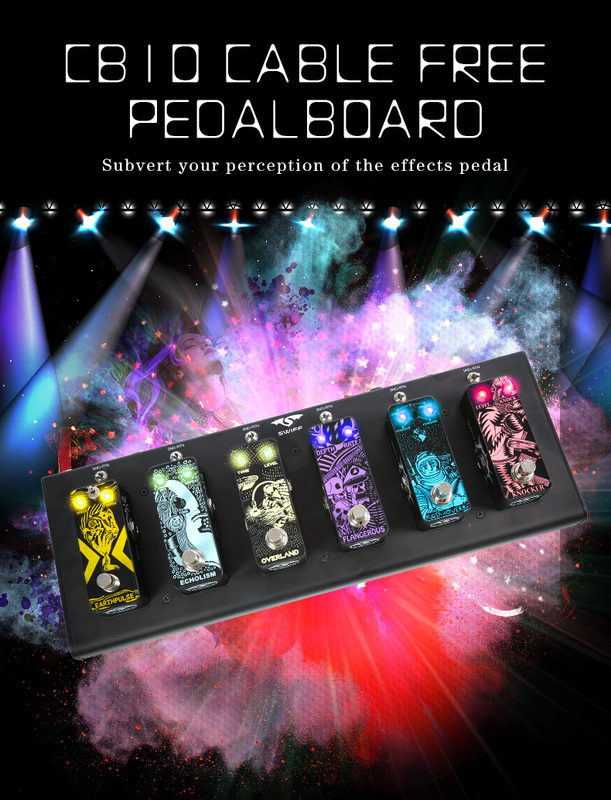 Players can easily change the order of pedals without worrying about any cables. 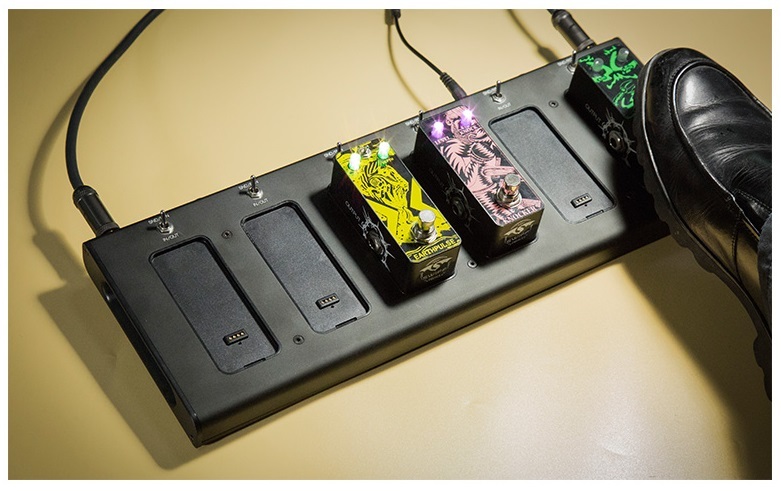 The pedal board requires just 3 cables - signal in, signal out, and power. No cables are needed between the pedals, instead they are built with contact points on the back. 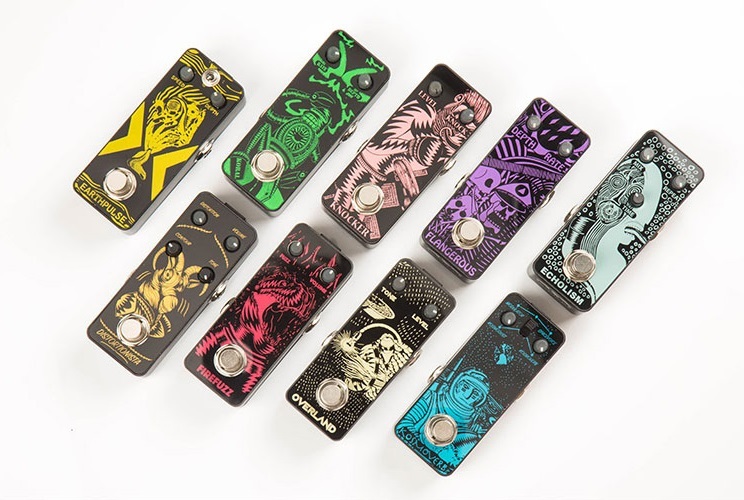 Each pedal is held safely in place with strong magents. 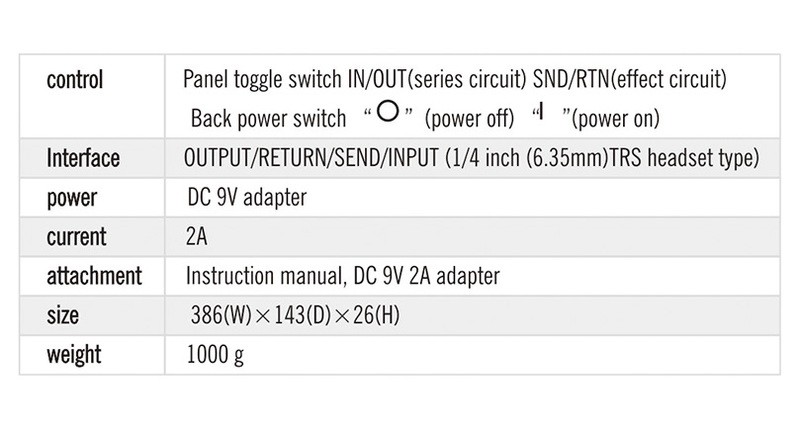 Once attached, each pedal automatically received power and signal.